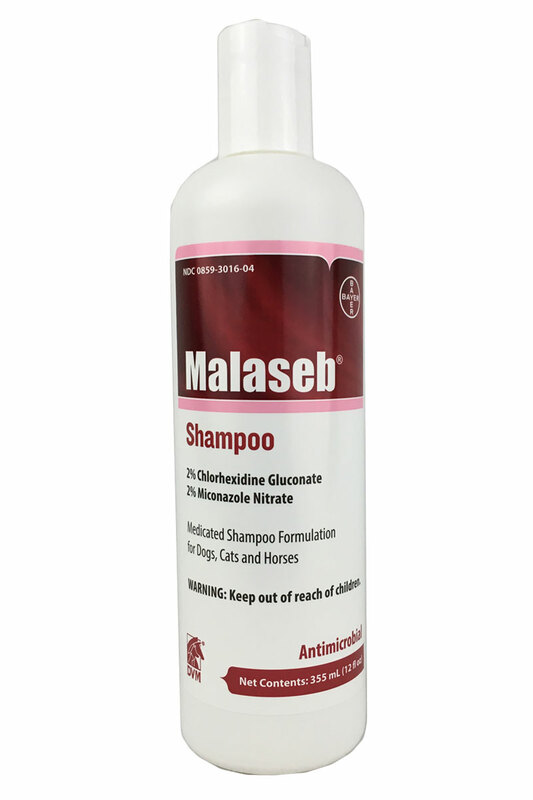 Malaseb® shampoo is a patented combination of antibacterial and antifungal cleaning agents and coat conditioners, strong enough to fight infections and gentle enough to cleanse and soften coats of dogs, cats and horses. 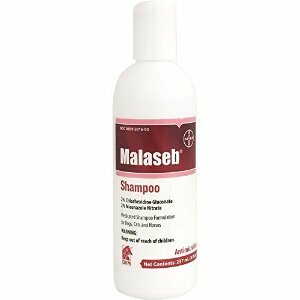 Veterinarian-recommended to fight dandruff, yeast, ringworms and a type of canine and feline eczema called seborrheic dermatitis. 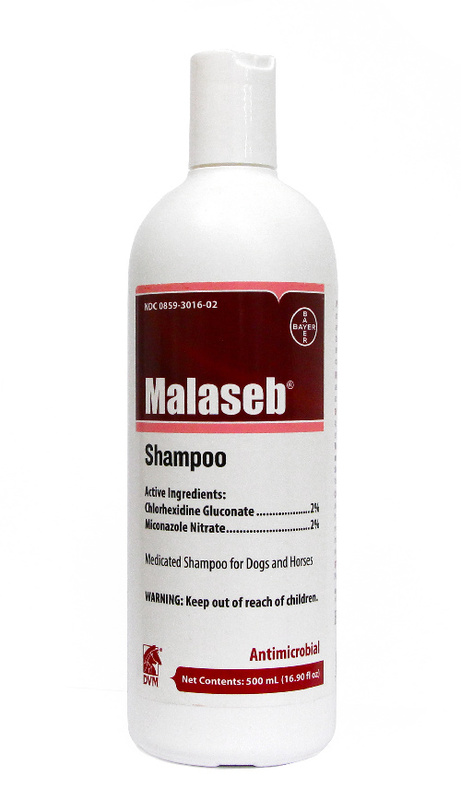 Malaseb lifts damage from the skin while conditioning the hair, healing symptoms of bacterial and fungal infections while improving coat softness and shine. 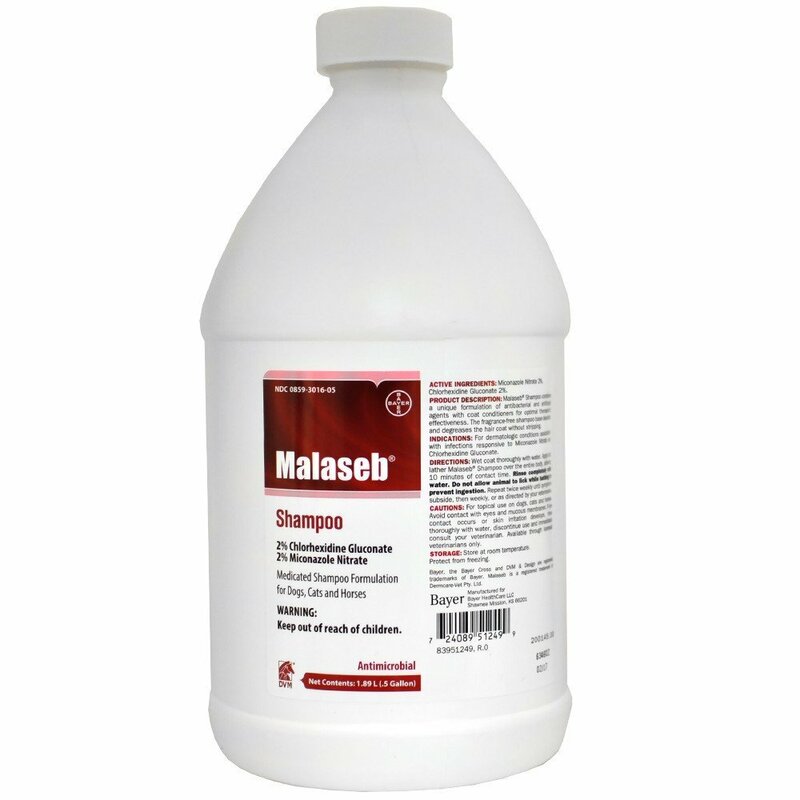 Malaseb is free from dyes and fragrance, with no harsh perfumes or colors to that could make skin problems worse, treating irritation, oiliness, flaking and itching. HOW TO USE Wet your pet's coat thoroughly with warm water. Apply shampoo to affected areas first, then around the rest of the coat to and lather. Be sure to include tail, ears and between the toes, taking care not to get shampoo in eyes or mouth. Leave on for 10 minutes, keeping your pet still. Then rinse thoroughly with warm water, and allow to air dry. Treat your pet's coat twice a week. For dogs, continue until the symptoms are gone, then once a week as long as your vet recommends. For cats, use twice a week for 6 to 10 weeks, as recommended by your vet.